O.o HOW CAN आप NOT प्यार THEM??!! 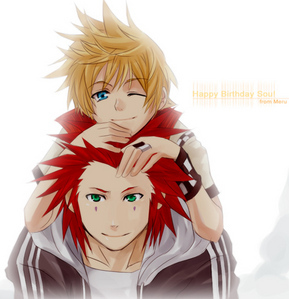 I प्यार Axel x Roxas! no tbh i think it's abusive as hell?? ?